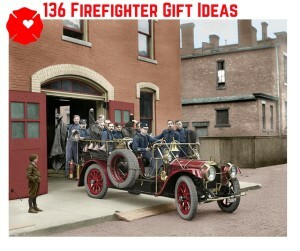 Did you know, that the first recorded fire in Detroit occurred in 1701. 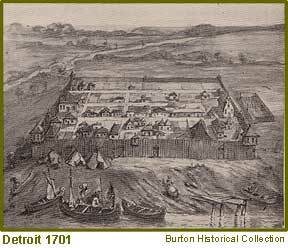 At that time Detroit was a fort, Fort Ponchatrain, with log stockade walls. Indians set fire to a barn located outside the stockade. High winds spread the flames and it consumed 3 houses and St. Ann’s Church before it was extinguished.